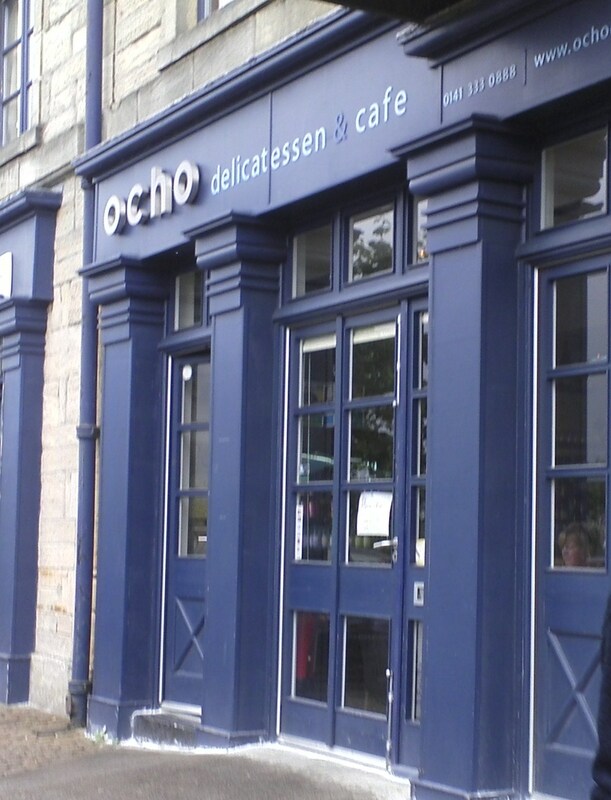 Ventured north to Spiers Wharf at lunch time today to Cafe Ocho. 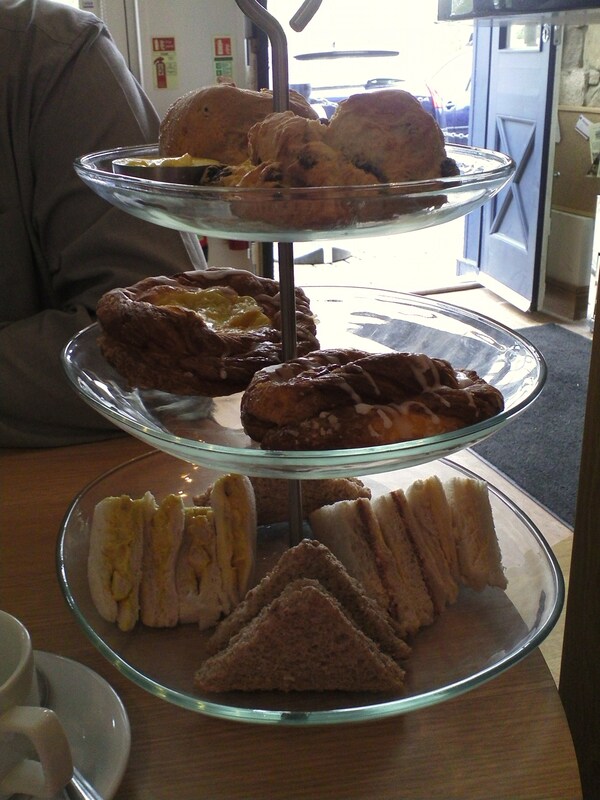 Scones were fruity, pastries were very danish like and the tea was good too. Excellent service in what appears to be the hub of the community. Mix of afternoon tea-ers, work lunches and people nipping in for a sandwich. One to remember for when in the area. another great meal on Friday night-great food, drinks and atmosphere. thanks for hospitality of staff. Tennent’s Event – Meet the man behind the pint!